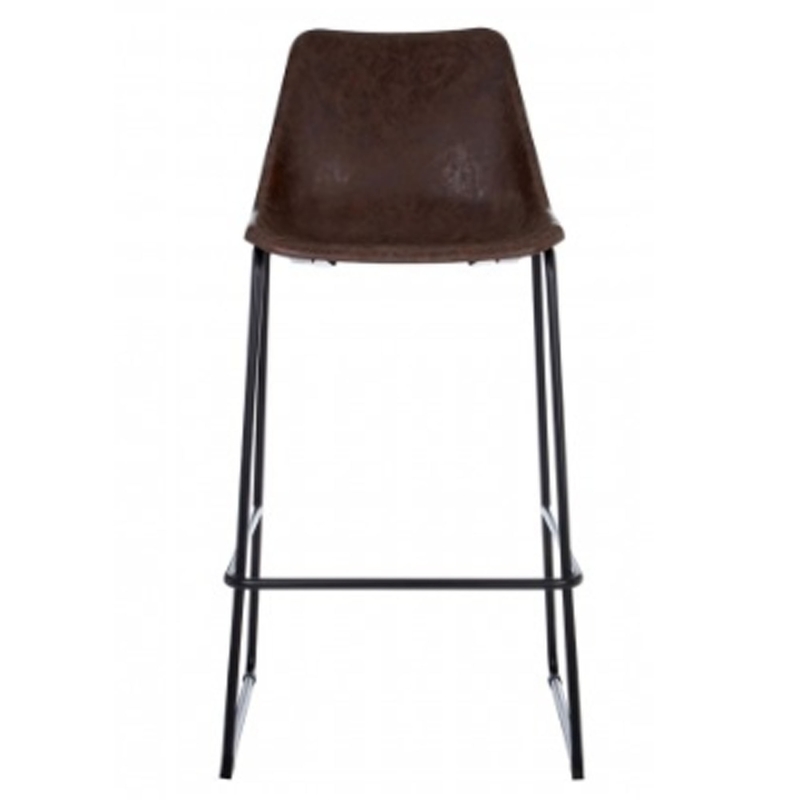 This is a beautiful bar stool with a gorgeous Dalston vintage design. This has a stunning brown colour which is sure to fit in splendidly in any type of home. It's got a minimalist style with metal legs, this is a very modern style which is sure to stand out and amaze.